Nearly 300 Chinese companies attended a business seminar in the country’s southwest which was organised by the Indian Embassy to attract more investment into India. 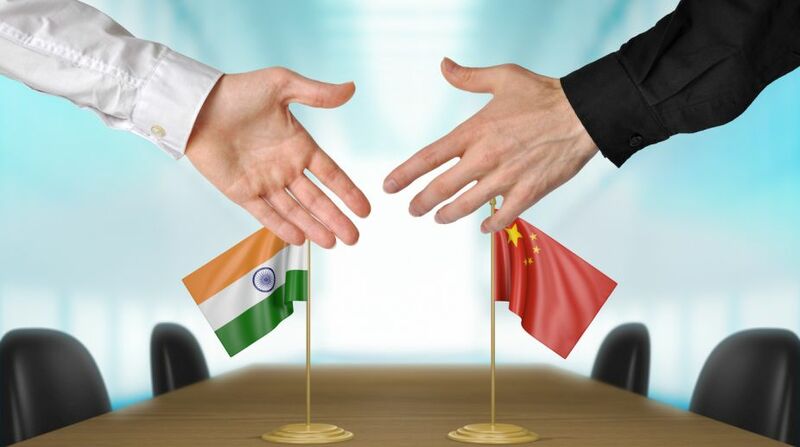 The India-China Business Seminar was held in Guizhou’s capital Guiyang where Deputy Chief of Mission at the Indian Embassy, Amit Narang, encouraged the companies to visit and invest in India. He also talked about India’s remarkable jump in the ranking of Ease of Doing Business. “The seminar received an overwhelming response with more than 400 representatives from more than 280 Chinese companies attending it,” said an official statement. The representatives of Chinese companies raised specific queries on the taxation structure in India and the incentives offered to Chinese investors in India, especially in the Renewable Energy Sector. This event saw senior level participation from the local government.